Home Hacking How to Hack Any Computer By Android? Hack Any Computer By Android: Hi, Guys! 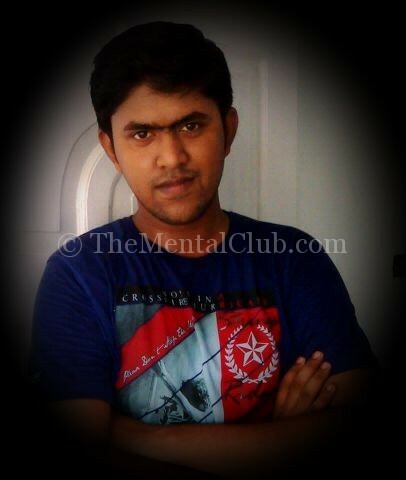 It’s Bittu Again. How are you? I am fine. Did you surprise after watching it? Yes, I will share with you guys that How to Hack Any Computer By Android? 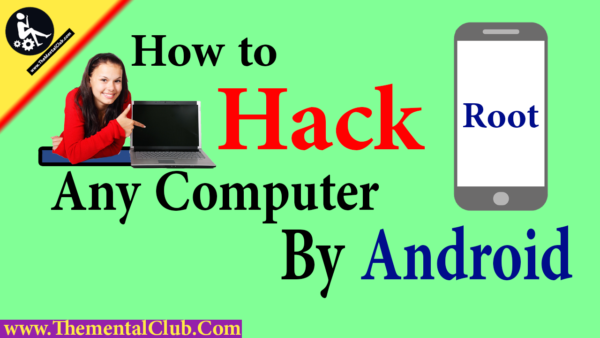 In this tune, I will show you that how do you hack a PC by using Android? Let’s have a look. We use Intercepter-NG. Intercepter-NG is a multinational network. It has so many activities. So, it is a substitute of Android. Now, follow the steps and hack the computer, laptop or any other devices which are connected to the network. If you want to download Wi-Fi hacking application, then you can download it. How Is Easy To Hack A Windows Computer? Disclaimer: This tutorial is designed for those who want to learn new things. To secure your site, this technique will examine on your own device. If you want to hack another Wi-Fi device by using this technique, then I or my company is not liable for this. Download the software from Intercepter-NG or Click Here. 2. Install it and then open it. Give the root permission. 3. Select the small globe of the left side. 5. Now select all devices in the list and select these and then click on the next button. 6. Click on the Settings Icon. 7. Give a tick sign in the Resurrection, save .pcap, and SSL Strip check box and change the memory location and give the SD card location. 8. Now You can screen like this given below. It will show you starting the process and downloading. 9. After downloading the packs in the main menu, click on the Wireshark icon. Then, click on the play button for data graphical capturing. 10. Now, go to the Cookies option and wait until the cookies loading. Then, select the IP and then the web of your computer or another device will load the page. Hope You like this article about How to Hack Any Computer By Android. But, If you have still any quarries then you may ask me by leaving your comment below in the comment section. Thanks for reading. How hackers highjack a PC? How do you save yourself?